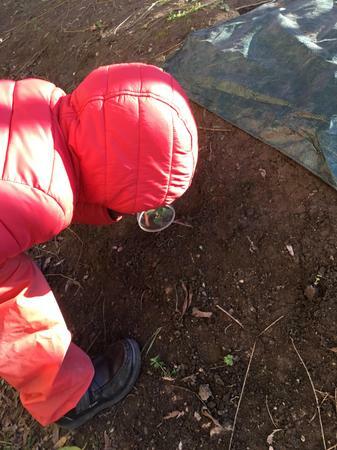 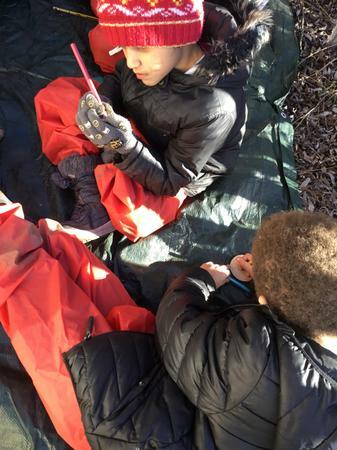 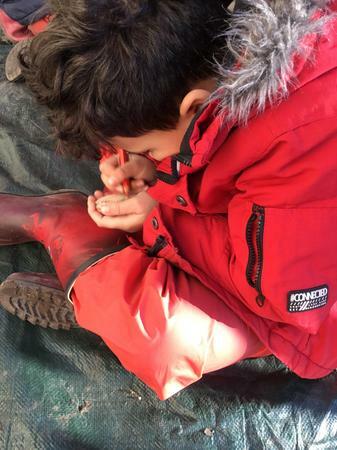 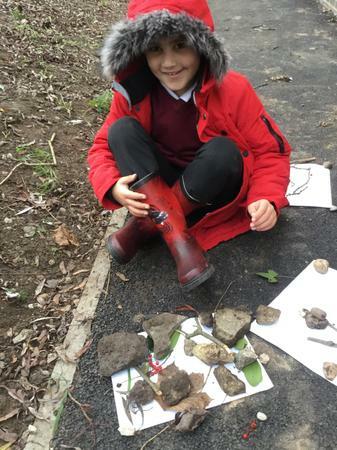 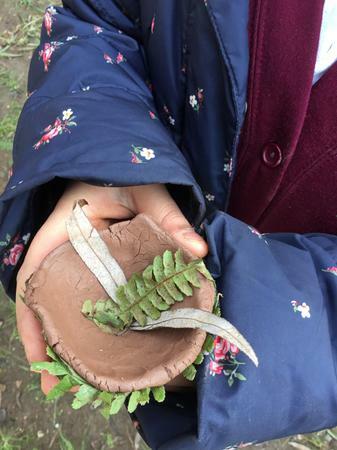 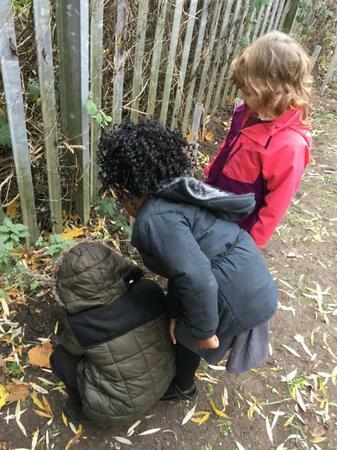 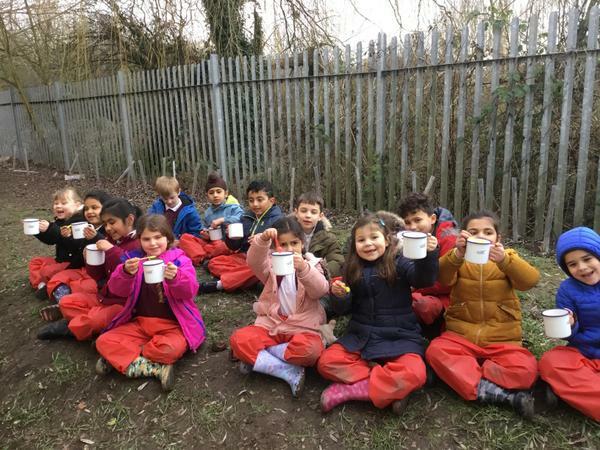 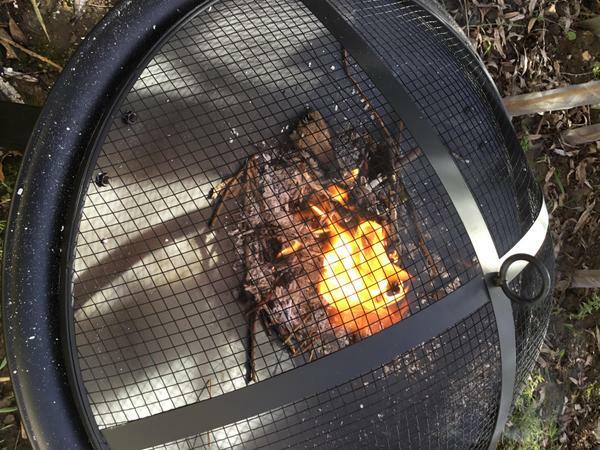 Forest School is an inspirational process, that offers ALL learners regular opportunities to achieve and develop confidence and self-esteem through hands-on learning experiences in outdoor natural environment. 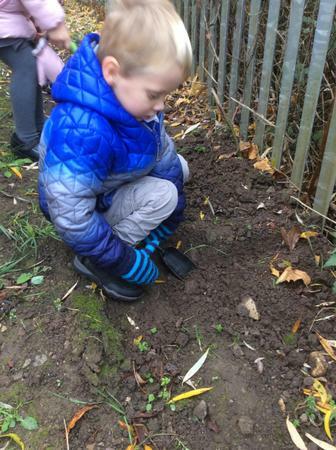 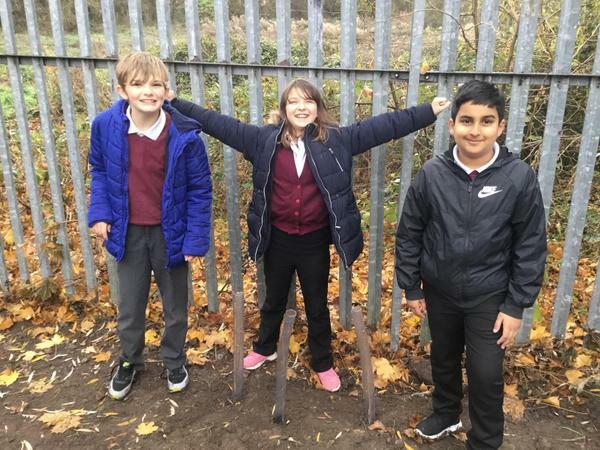 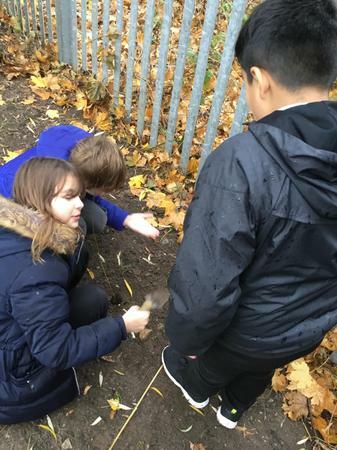 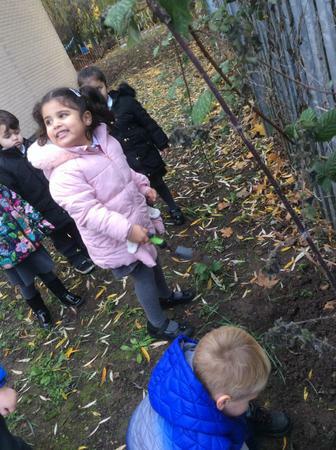 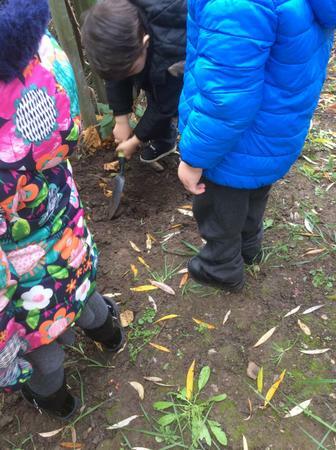 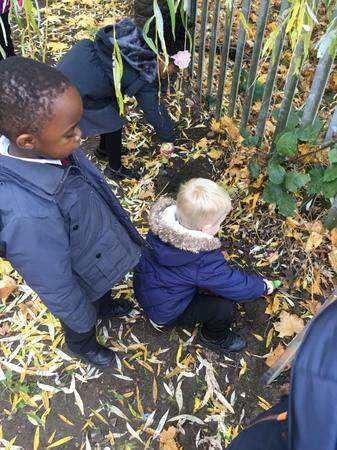 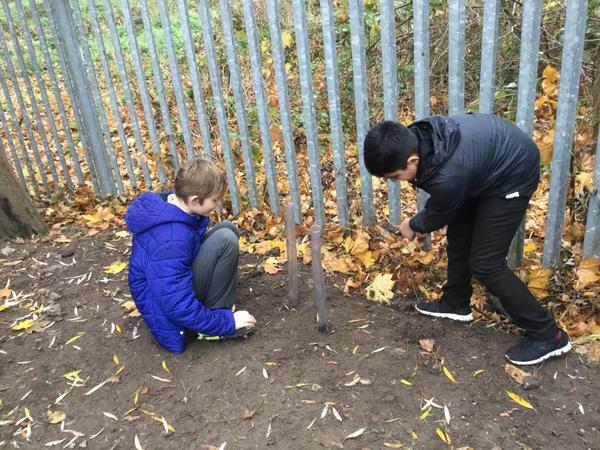 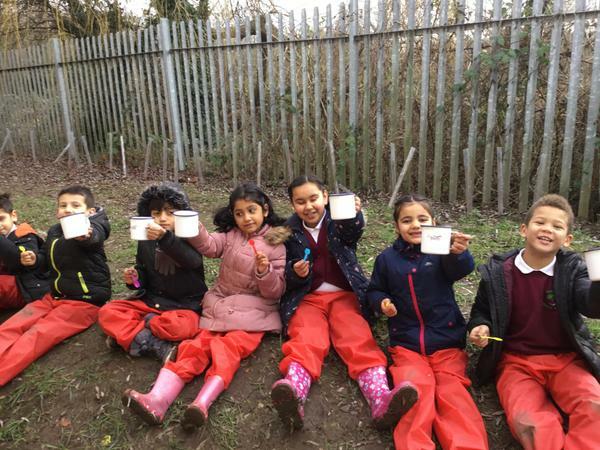 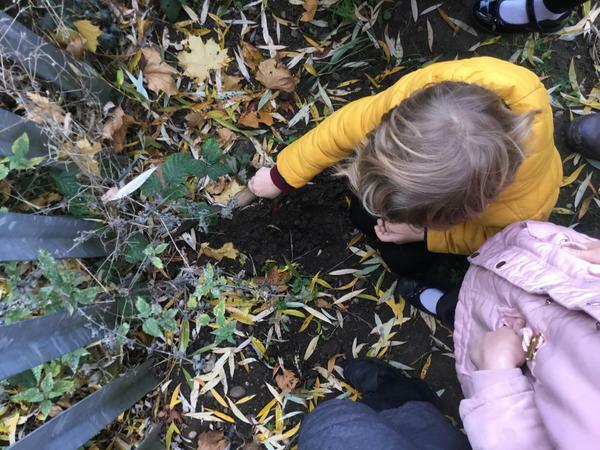 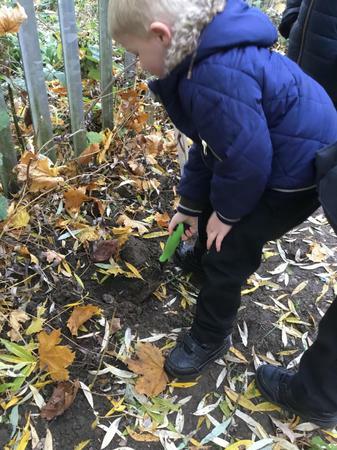 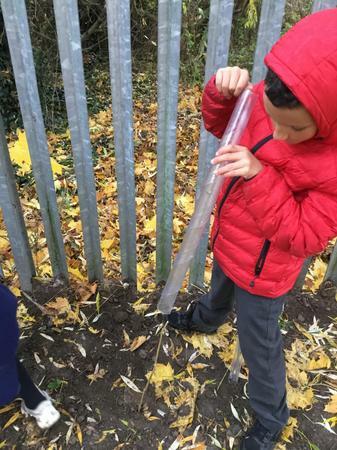 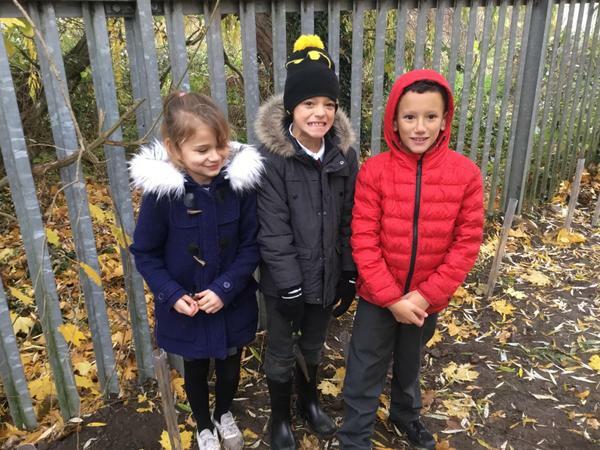 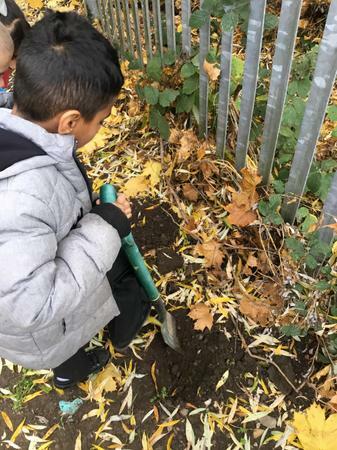 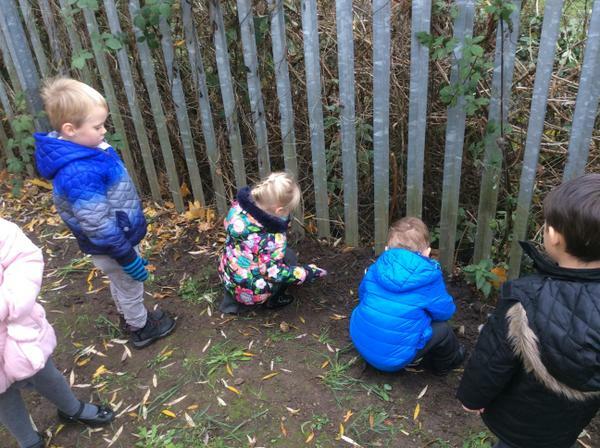 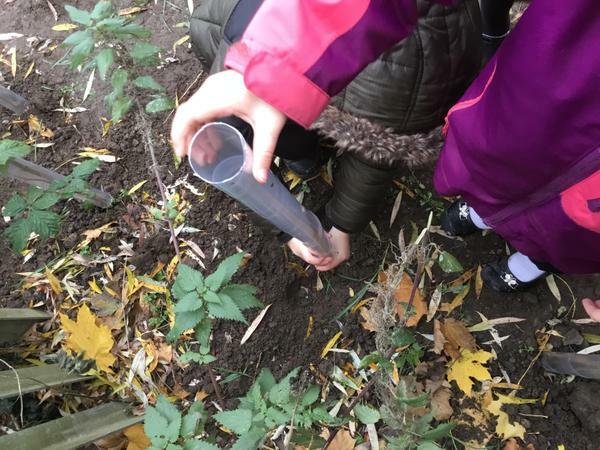 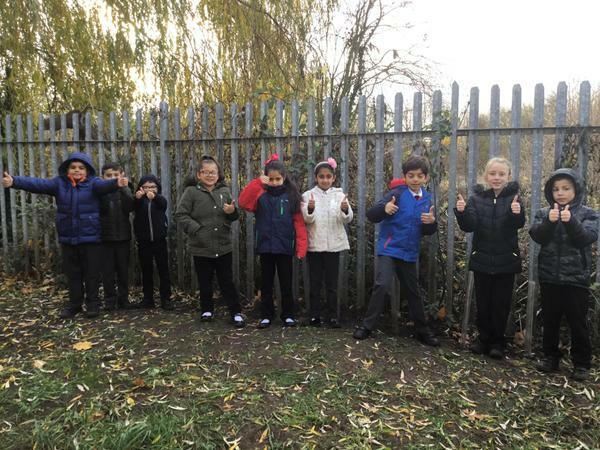 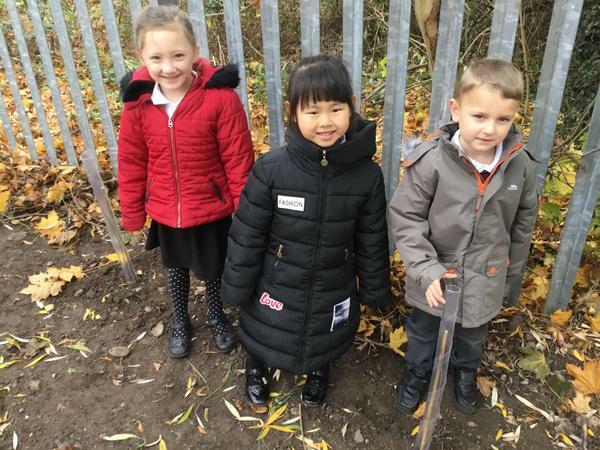 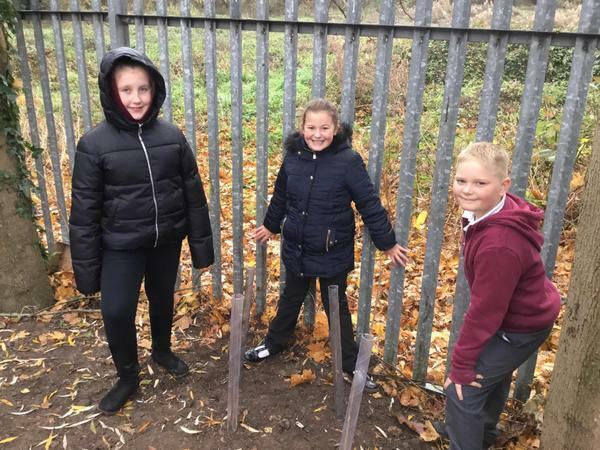 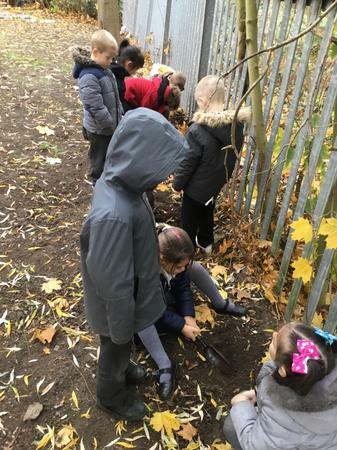 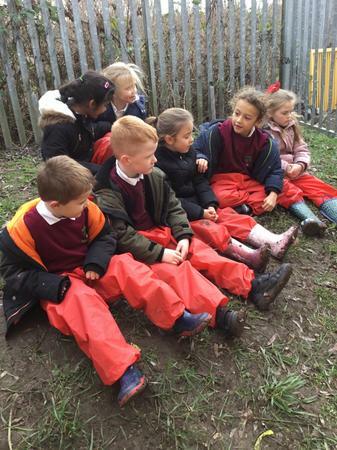 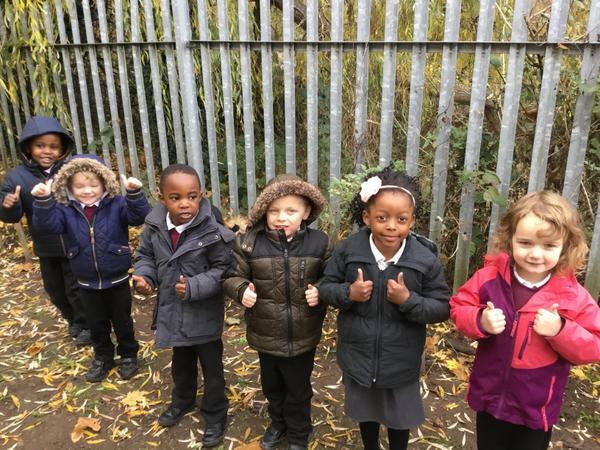 In November, Redwood Primary School were successful in a bid for a mixture of free sapling trees from The Woodland Trust. 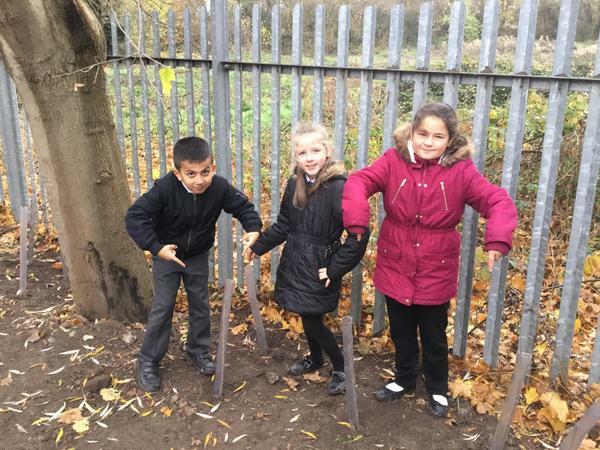 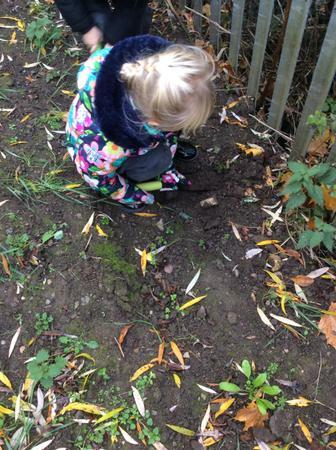 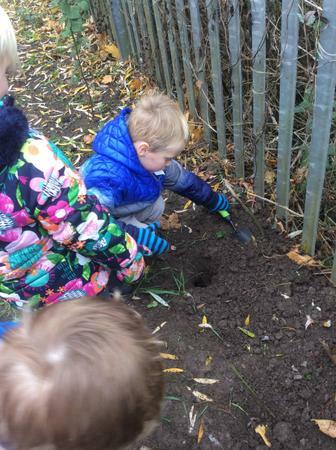 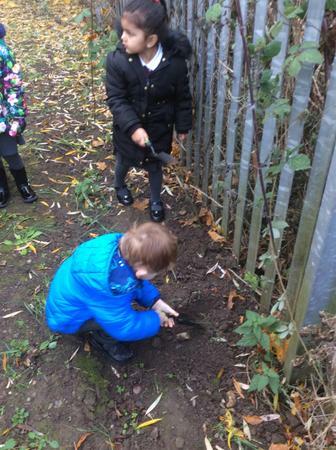 Children from across the school were invited to plant these trees to begin creating our Forest School area.